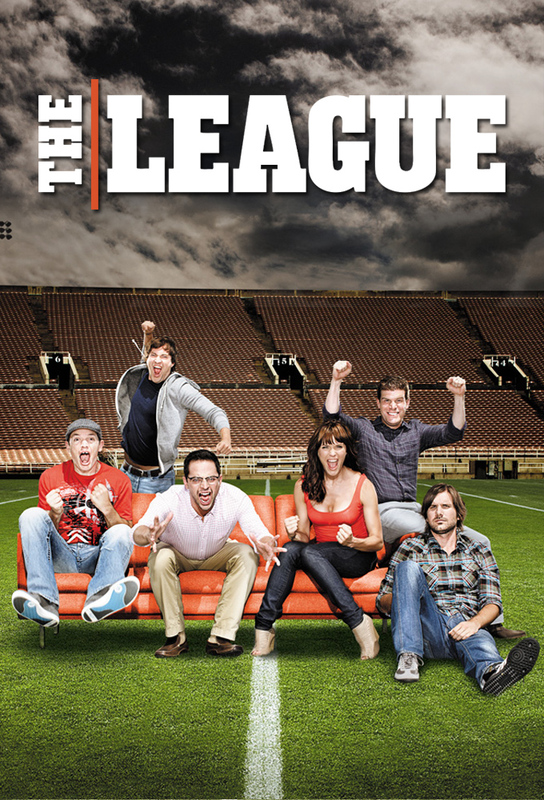 A group of friends from Chicago begin their annual fantasy football league by preparing the league draft, but three-time defending champ Pete has a problem: his wife Meegan doesnt want him to play this season. Petes split with Meegan intrudes upon Ruxins marriage, as Sofia is neglecting him sexually in order to spend her time helping Meegan deal with the break-up. Meanwhile, Jenny reveals to Sofia the sexual secrets that ensure that Kevin will never leave her. Ruxin invites everyone over on Sunday to watch the games, see the baby, and have lunch. His guests get much more lunch than they expected, as Ruxin and Sofia forbid the gang from watching football during their meal. The guys join Pete on what was supposed to be his 5th-anniversary spa trip. Meanwhile, Kevin enlists Taco to scare his daughter off of her new toy, which Kevin hates. Pete and Kevin get stuck at a terrible Christmas party instead of watching the games, while Ruxin and Taco go to Chinatown on a very special mission. The guys try to hide the Shiva Trophy from their high school classmate - the actual Shiva. Taco gets a real person job at a Volkswagen dealership.